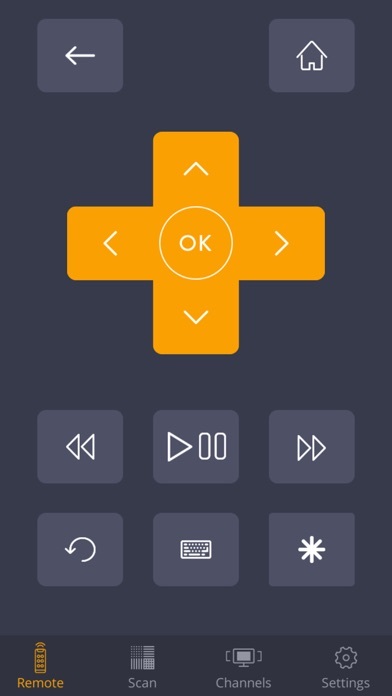 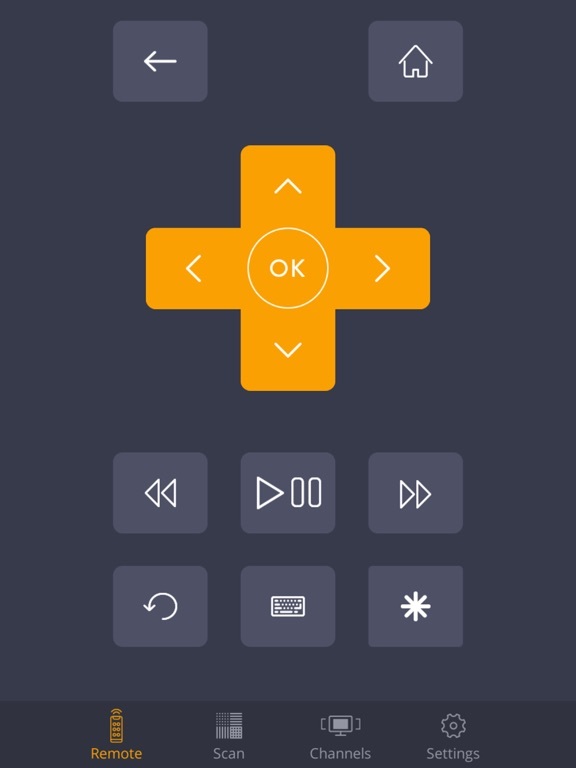 Control your 'Now TV' box with this replacement WiFi remote control! 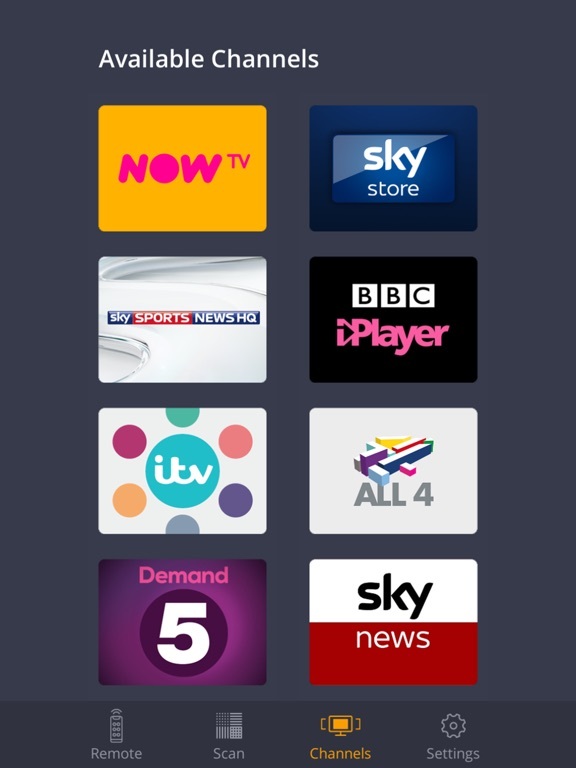 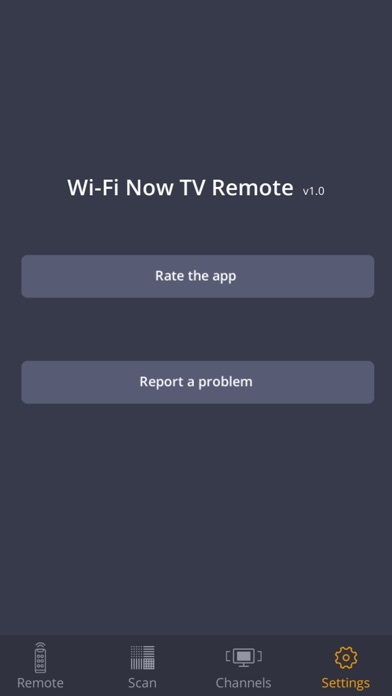 The app finds all Now TV (and Roku) devices on your network and allow you to control them with your phone or tablet. 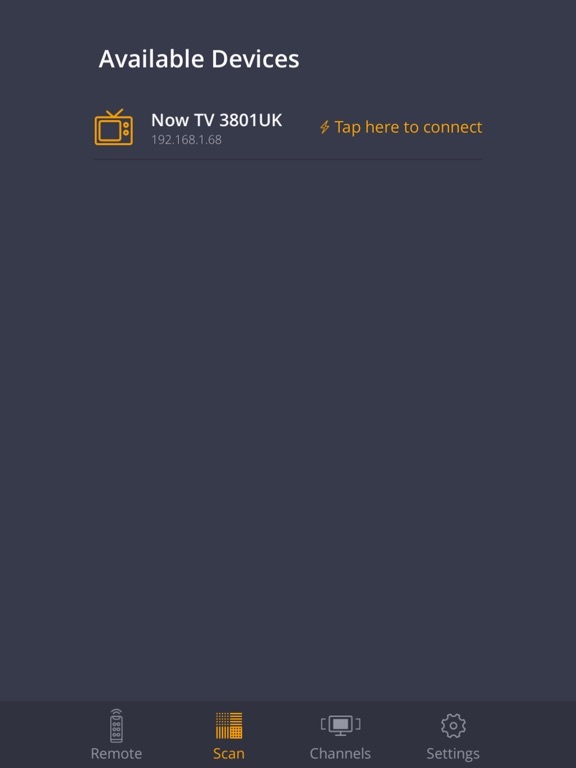 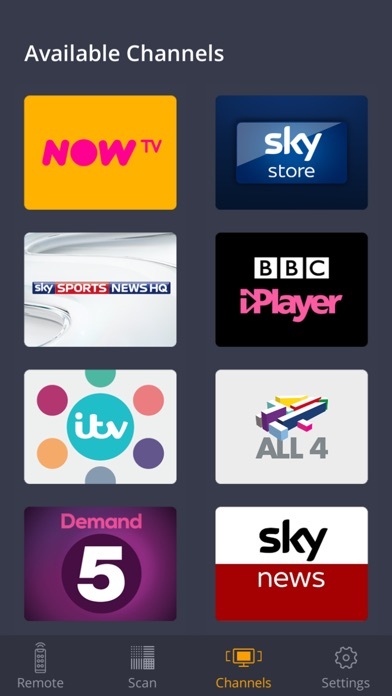 You can also view a list of the currently available channels on your package and easily switch between them from the app. 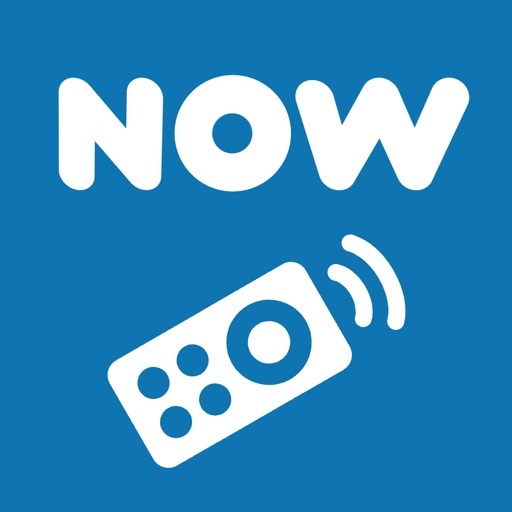 Please note that this is an unofficial app and is in no way affiliated with 'Now TV' or 'Sky TV'.